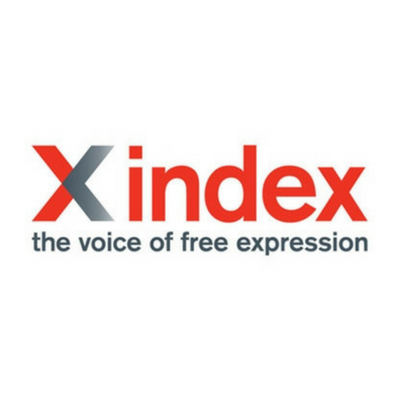 Index on Censorship is a nonprofit that campaigns for and defends free expression worldwide. We publish work by censored writers and artists, promote debate, and monitor threats to free speech. We believe that everyone should be free to express themselves without fear of harm or persecution — no matter what their views. Index’s aim is to raise awareness about threats to free expression and the value of free speech as the first step to tackling censorship. Donate to Index on Censorship. Subscribe to Index on Censorship magazine.